NEW YORK, Sept. 9, 2016 /PRNewswire/ -- Calling all Lucys, Baileys, Daisies, Charlies and Maxes! Just Right by Purina brand dog food is hosting Same Name Dog Days, events gathering dogs with five of the most popular names together to show what makes them unique and prove that no two pups are alike in personality, look or nutritional needs and preferences. 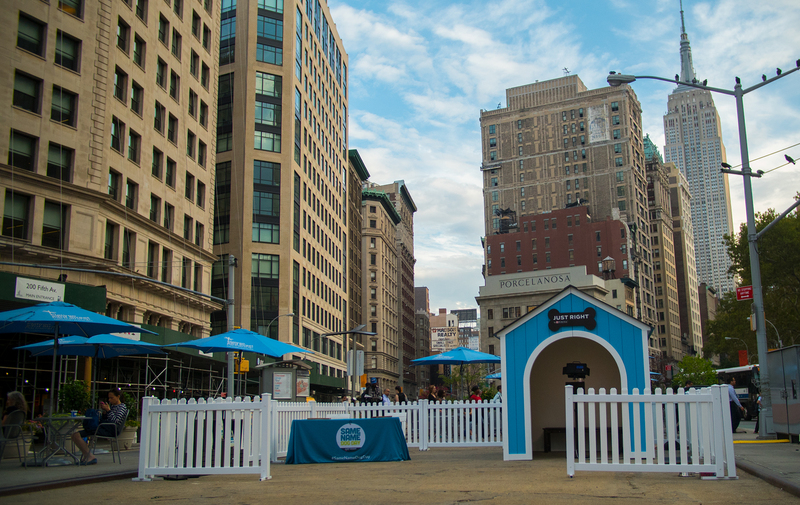 The Same Name Dog Day events will kick off in New York on Friday, September 9, 2016, at Flatiron North Plaza. Additional events will be held on Saturday, September 17, 2016 in Denver's Skyline Park and on Saturday, September 24, 2016 in Chicago at Pioneer Court at Tribune Tower. While dogs with five of the most popular names (Lucy, Bailey, Daisy, Charlie and Max) will be the stars of the Same Name Dog Days, Just Right knows that all dogs have unique nutritional needs and preferences, which is why all dogs, even those that don't have one of the most popular names, are invited to attend. During each event, same-named dogs will pose for pictures creating a collage that captures the unique breeds, behaviors and personalities of canines who share the same name. "Same Name Dog Day highlights just how different dogs can be from one another, even if they share a name," said Katie Saykes, brand manager. "All owners know their dogs better than anyone else. But, what they may not know is that their dog's habits, preferences and personal details can be combined with Purina's nutritional expertise to determine their dog's ideal meal. Just Right by Purina's Same Name Dog Days are a one-of-a-kind opportunity to celebrate every dog's unique qualities." 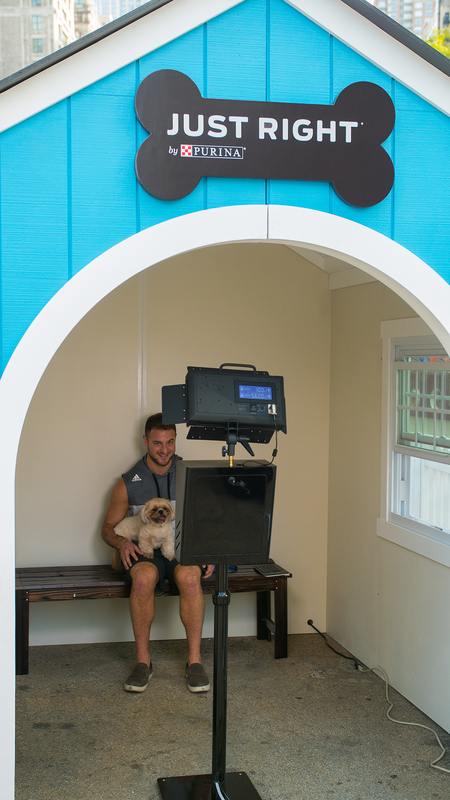 An interactive video booth: This oversized doghouse functions as a photo and video booth for dog owners to create sharable content introducing their pups and showing what makes them special. After exiting the doghouse, dog owners will receive an email with their video and photos for social sharing. Customized dog tags: All dogs in attendance will receive a new, personalized tag made on the spot. Purina veterinary experts: Onsite experts will be available to share information with dog owners regarding nutritional needs or other topics. Information kiosks: Dog owners can discover their pups' ideal blend of personalized food by entering in their traits and tastes at the kiosks. And at each event, the first 50 dogs named Lucy, Bailey, Daisy, Charlie or Max will receive a coupon code valid for a free six-pound bag of their dog's unique blend. Just Right by Purina believes that the best nutrition for dogs is personalized. An ideal blend combines nutritional expertise with the kind of personal knowledge only dog owners can provide such as his age and breed size to his skin and stool quality. Once this information is entered online, Just Right's proprietary decision criteria, developed by Purina nutritionists, recommends a blend tailored to the dog's unique needs and preferences. 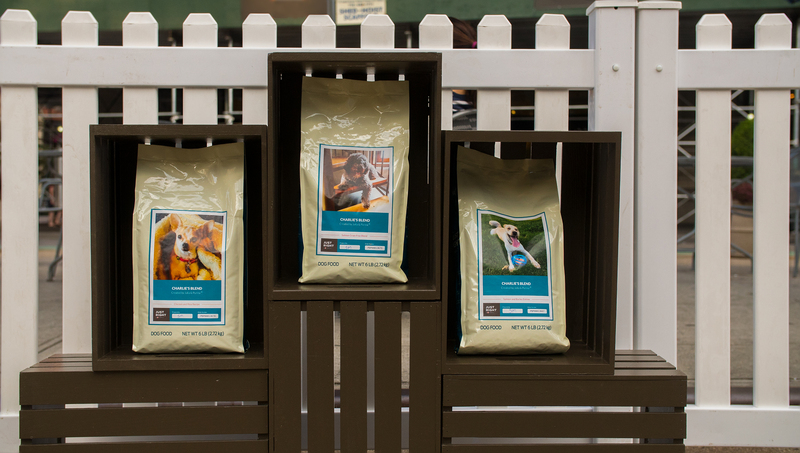 Each personalized dog food blend is packed into a 6lb personalized bag complete with your dog's name, photo and personalized feeding recommendation, and shipped directly to your door for free. Same Name Dog Day will take place in all three cities from 11 a.m. to 4 p.m. but all are welcome to join the conversation and tell us what makes your dog unique with #SameNameDogDay. You can also find Just Right by Purina on Facebook (facebook.com/justrightbypurina), YouTube (youtube.com/c/justrightpetfood), Instagram (instagram.com/justrightpets) and Twitter (twitter.com/JustRightPets). 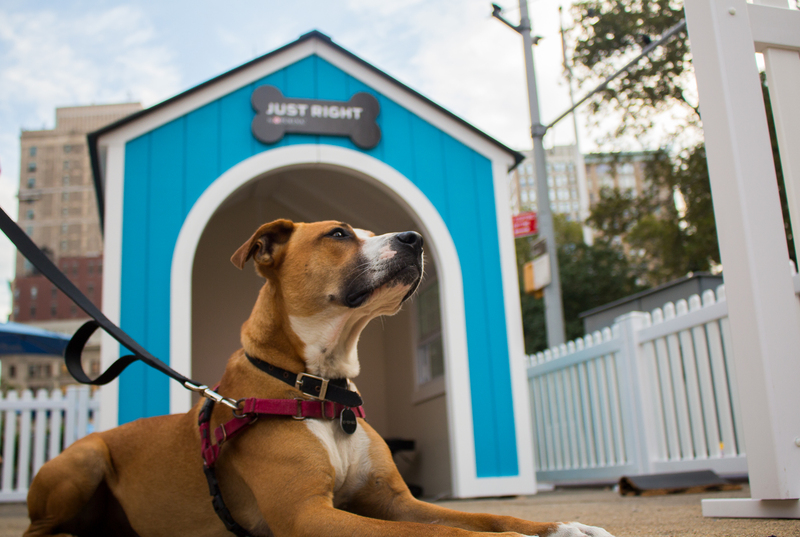 Learn more about Just Right by Purina. Just Right by Purina combines an owners' firsthand knowledge of their dog with Purina's proven nutritional expertise to create a personalized dog food, delivered direct to consumers' doors. Dog owners create their pet's nutritional profile with information such as their dog's age, size, activity level and protein preference, and Just Right recommends a dog food blend that's personalized to their dog's needs and preferences. Just Right by Purina lets owners choose their dog's food with confidence and without compromise. The brand is manufactured by Nestle Purina PetCare, which promotes responsible pet care, humane education, community involvement and the positive bond between people and their pets. A premiere global manufacturer of pet products, Nestle Purina PetCare is part of Swiss-based Nestle S.A., a global leader in nutrition, health and wellness.